From the UK. 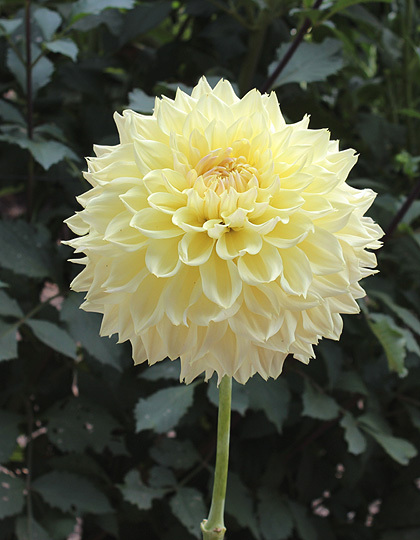 Densely packed with petals, blooms have tremendous substance. Centers hold forever while blooms open to fully wrap around stem in back. Will be a great addition to its class. As a cut flower it adds great dimension to arrangements and bouquets.